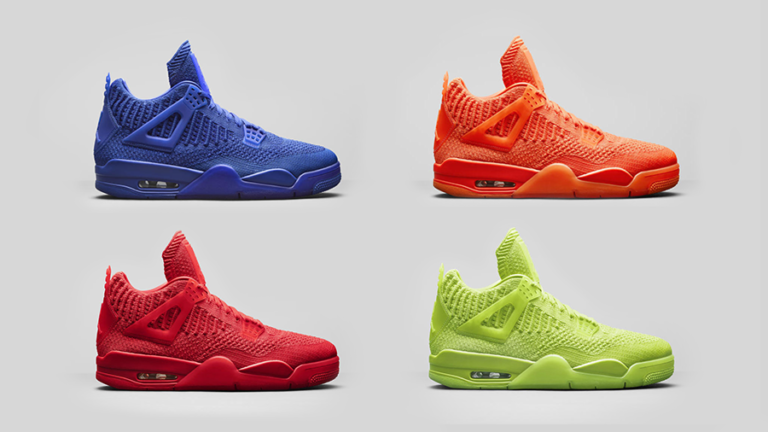 So the Jordan Brand’s year-long celebration of the 30th anniversary of the Air Jordan 4 will include a colorful range of Flyknit 4s. The officially introduced their Summer 2019 lineup over the weekend, which highlighted four new Air Jordan 4s that are constructed with lightweight knit material. The sneaks come in Game Royal, University Red, Orange, and Volt. All of these Flyknit Air Jordan 4s are scheduled to release on June 14 but each colorway will be limited to a specific region across the globe. These will cost you about R3 130,04. Dope or Trash?